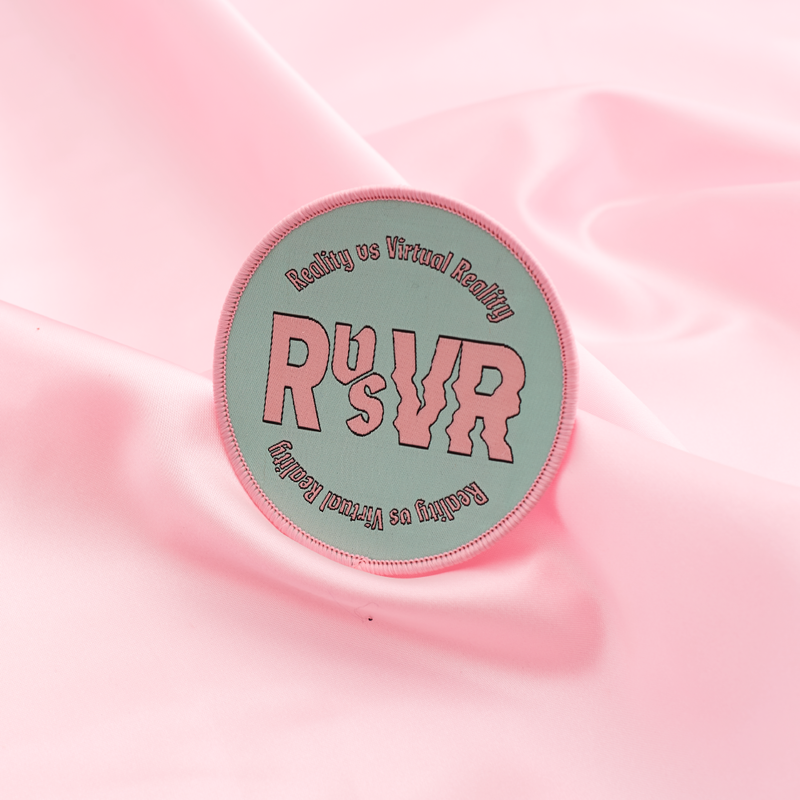 RVSVR (Reality vs Virtual Reality) is a zine created by designers Christie Morgan and Chrissie Abbott. 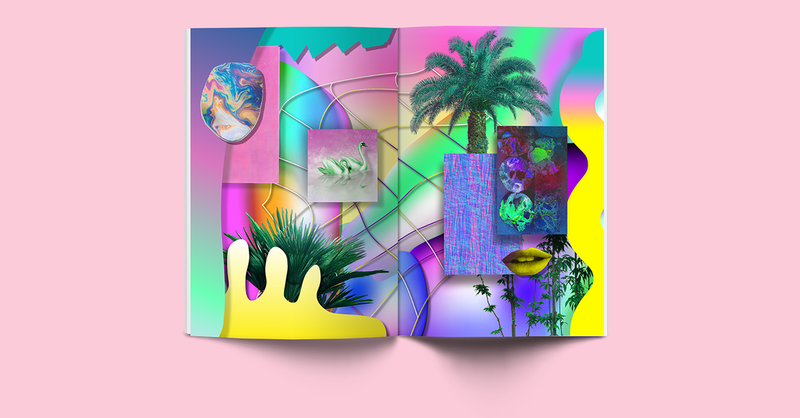 Special Edition Co. was asked to contribute work alongside 24 other artists across Australia, the UK and the US. 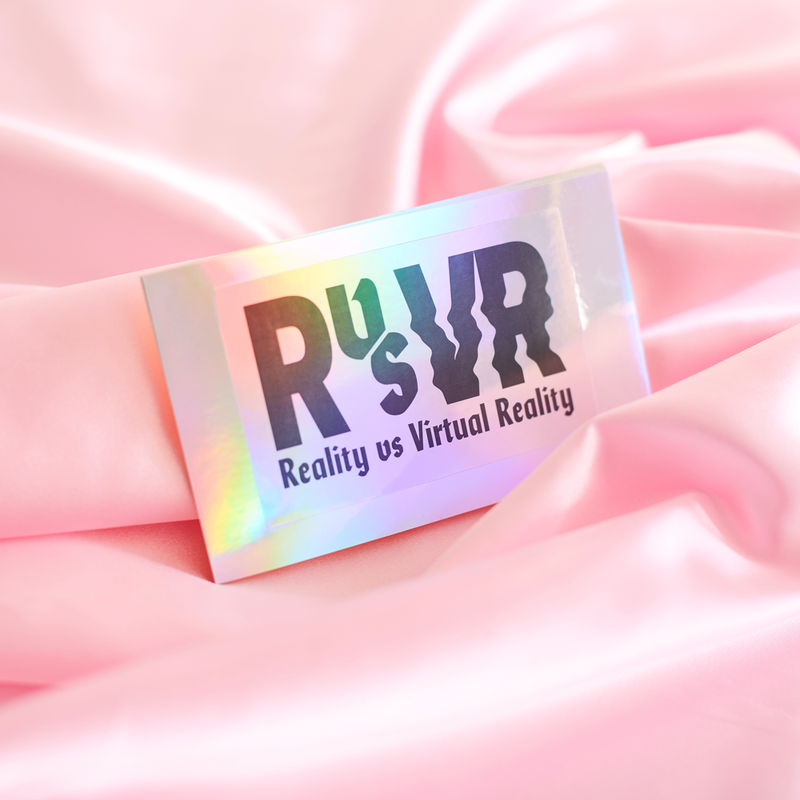 The concept behind this project was to showcase in physical form, the idea of reality and virtual reality shown visually through a series of digital artworks. 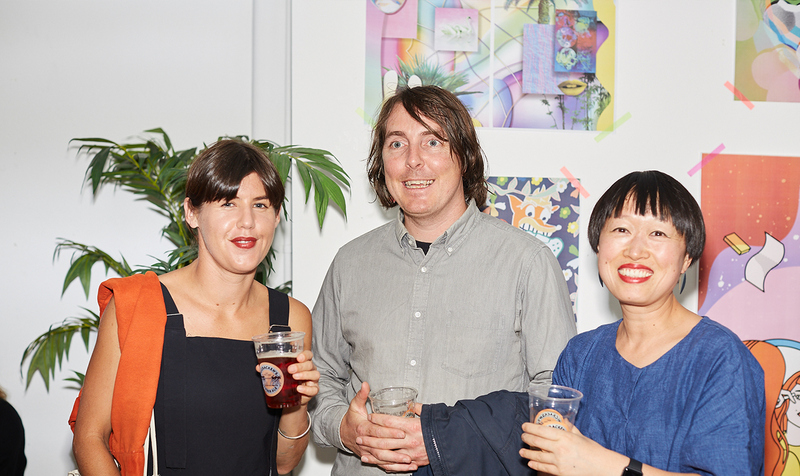 The works were also exhibited in Melbourne as part of the zine launch party at Magic Johnston in April 2017. Another launch party was also held in Los Angeles at the Ace Hotel in May 2017. 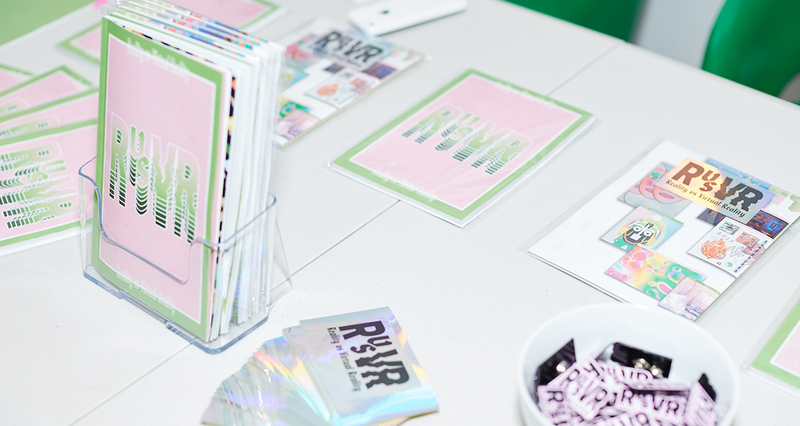 Pick up the zine here! 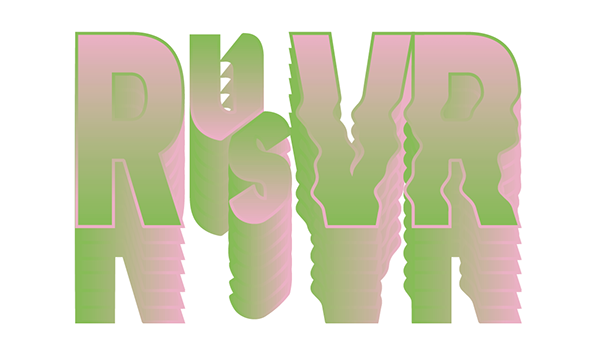 RVSVR (Reality vs Virtual Reality) is a zine created by designers Christie Morgan and Chrissie Abbott. 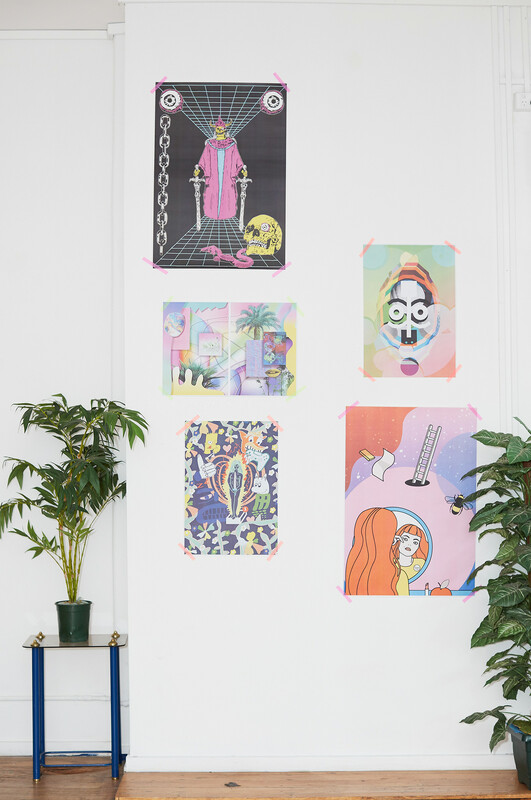 Special Edition Co. was asked to contribute work alongside 24 other artists across Australia, the UK and the US. 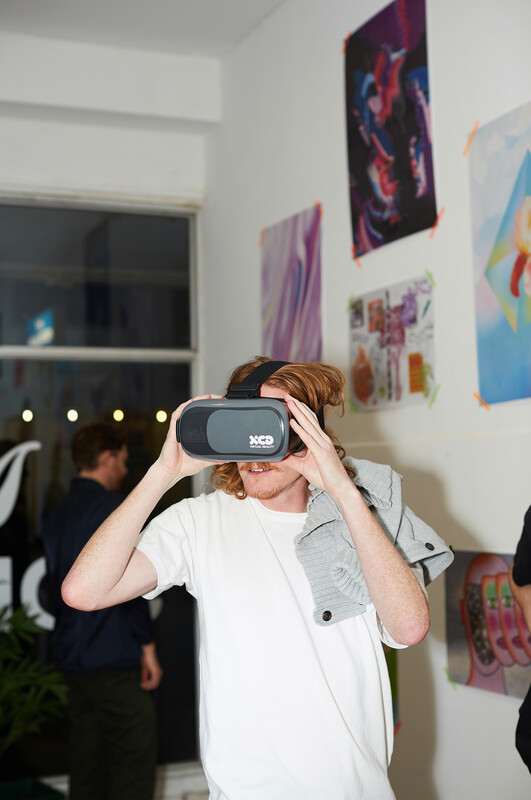 The concept behind this project was to showcase in physical form, the idea of reality and virtual reality shown visually through a series of digital artworks. 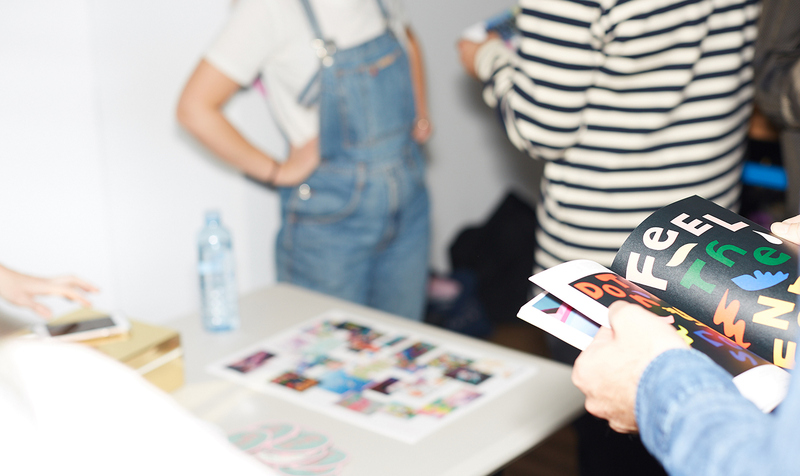 The works were also exhibited in Melbourne as part of the zine launch party at Magic Johnston in April 2017. 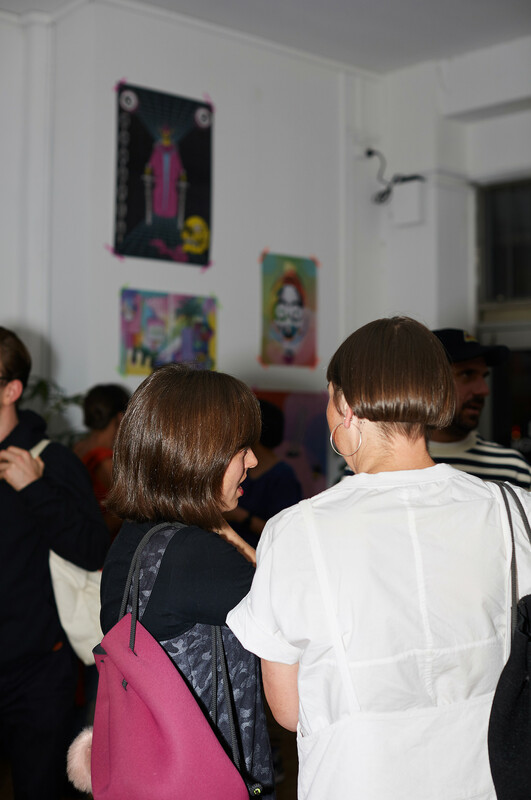 Another launch party was also held in Los Angeles at the Ace Hotel in May 2017.